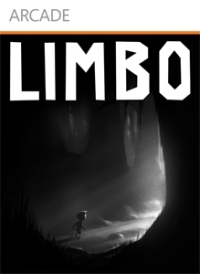 This week we talk about Limbo's unusual aesthetic, edifying gameplay and general index of all that videogames usually aren't. Iain Simons appears in this podcast. What struck me playing the game was how this experience would connect with people on a very broad level. 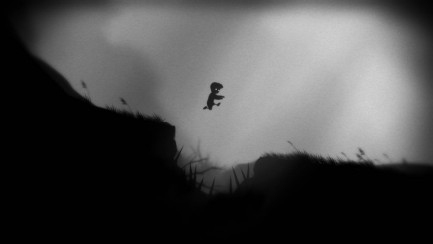 It felt to me a game that could stand alongside other cultural touch stones and have something to bring to the debate. I appreciated the foreboding claustrophobic sense of being watched (like the book 1984). Or the gruesome consequences of the strange garden left behind by a now absent institution. It was the Garden of Eden without the maker. I love Tom�s analogy of a Brothers Grimm fairytale. It felt a shame that this experience was locked away for a very small minority to experience it. Very few of my friends would have the right equipment, never mind the wherewithal to find and download it. But I know there are many of them who would get a lot out of playing it. Thinking more about this, I realise that this all relates more to the look and feel rather than gameplay. This is another potential barrier to a less-experienced player. 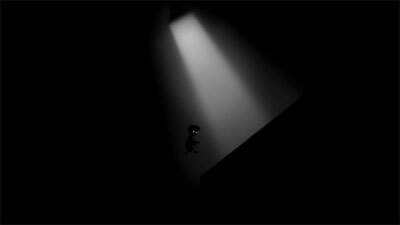 But I wonder if the intriguing nature of the game would counteract this difficulty at least in part. 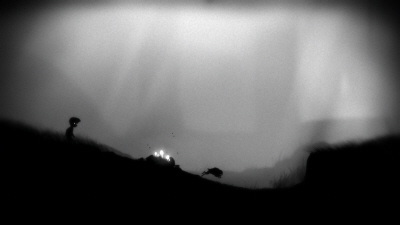 That said, I like the way it created a connection with me through the gameplay as much as the aesthetic. 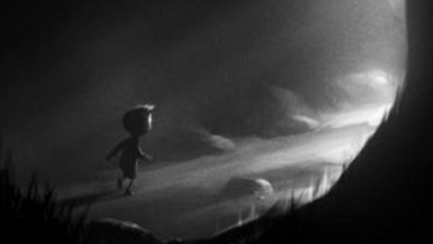 My relationship with the little boy and his world was felt as much through interactions as it was the visuals. I like this idea -- that something unique about games is how they use interactions to evoke emotions. So often we see games trying to evoke emotions with a tacked on story, or overly clever narrative. 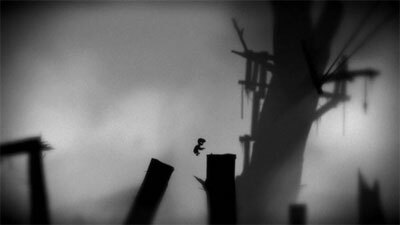 The games that have most moved me have been because they were primarily an experience of interaction supported by story, visuals and cinema. 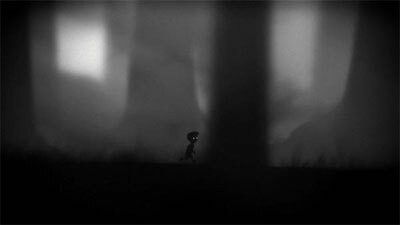 Aside from the aesthetic, the main thing that struck me about Limbo was the boldness of the obscured narrative context. So many games are desperate at the start to bombard you with information about how you play, what you do and where and who you are. 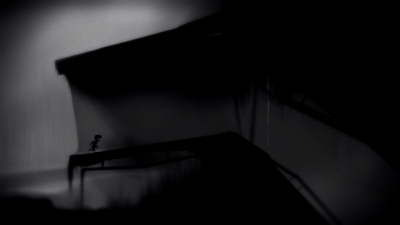 Limbo left all that hanging and really invested in the power of its look and feel to draw the player in and onwards. Not only was it a relief to not have to sit through endless , tedious cut scenes while over-complex and under whelming story is rammed down your throat, but the not knowing imbued the game with a genuine and wholly fitting sense of childlike exploration. I can certainly relate to the idea that the game attracted onlookers. My wife, who is very used to ignoring what I'm playing, came cooing round my shoulders and even asked for a go. 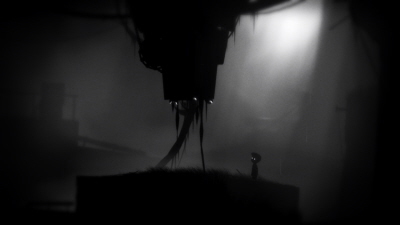 Her experience was about half an hour of balancing the competing forces of wonder (at the nature of the audio/visual experience), dread (about exposing the boy to harm) and frustration (at not being able to solve some of the puzzles). To say she�s not much of a gamer is a bit like saying that Stephen Fry�s not much a break dancer, but she quite quickly became fairly (physically and emotionally) engrossed. The pacing toward the end annoyed me in the same way as other have noted, but I too really enjoyed the ambiguity and openendedness of the final scene itself. I agree with the comments about it being inspired by/reminiscent of the European fairy tale tradition. Unsurprisingly (if you know me) it also brought several films to mind at various points - especially, The Boy In The Stripped Pyjamas, Pan�s Labyrinth, Stand By Me and La vita � bella. I'm surprised not to see you draw a link with Lost In Translation. 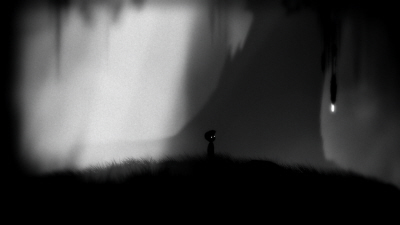 I think what's most engaging and interesting about Limbo is that it appears to disregard trends in the gaming industry, opting instead to define itself not by what it's 'like', but by how different it is. To its credit though, it doesn't do that as a self-aware marketing conceit - it just fully commits to it's own internal vision and delivers on it, for better or worse. This isn't always to the benefit of the player, but I'm happy to forgive that. 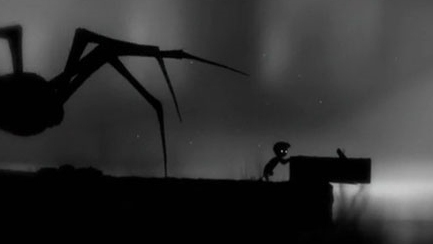 I love Limbo for its uncompromising aesthetic and the real sense that you're playing something that's exactly as the creators intended it to be - flaws and all. 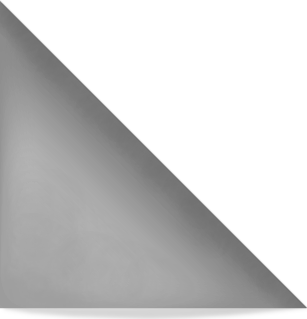 I love videogames where you can see the fingerprints of the makers on it and it's especially great to see something like this on XBLA. 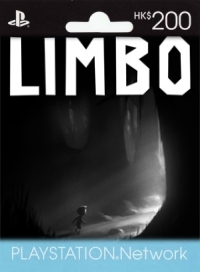 I imagine that infrequent players would find Limbo challenging, but accessible - at least in its earlier sections. By limiting the control mechanism as much as they do, Playdead lull you into a very false sense of security, which they do on to undermine more and more as the game unfolds. I'd concur with a lot of the criticism that has been levelled at the closing sections of the game. 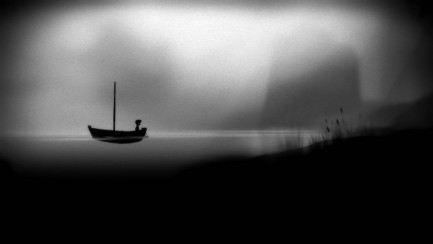 After long periods where for me the game is perfectly balanced between systemic and aesthetic leads, the super-difficult platform puzzle conceits of the closing screens expose it's game-ness far too much. 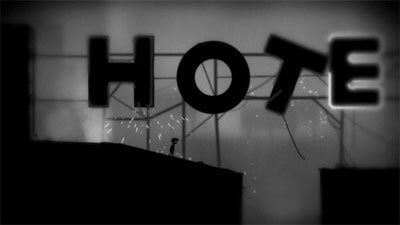 Love the final scene, though - which makes me just forgive the crazy-puzzleness that precedes it. More Reluctant Gamer reviews, chronological or alphabetical.